Mayor Tim Keller today announced the creation of the One Albuquerque Homeless Advisory Council to work with City officials on new initiatives to address homelessness in Albuquerque. The Council will help fill the need for more coordination and collaboration among the City, nonprofit partners, businesses, faith-based groups, the Native American community, neighborhood residents and other government entities. The Council will serve as a venue to overcome barriers as the City and its partners to work together to deliver services to those experiencing homelessness. The One Albuquerque Homeless Advisory Council is made up of 40 individuals who represent a wide range of organizations, neighborhoods, and at least two individuals that were once homeless. 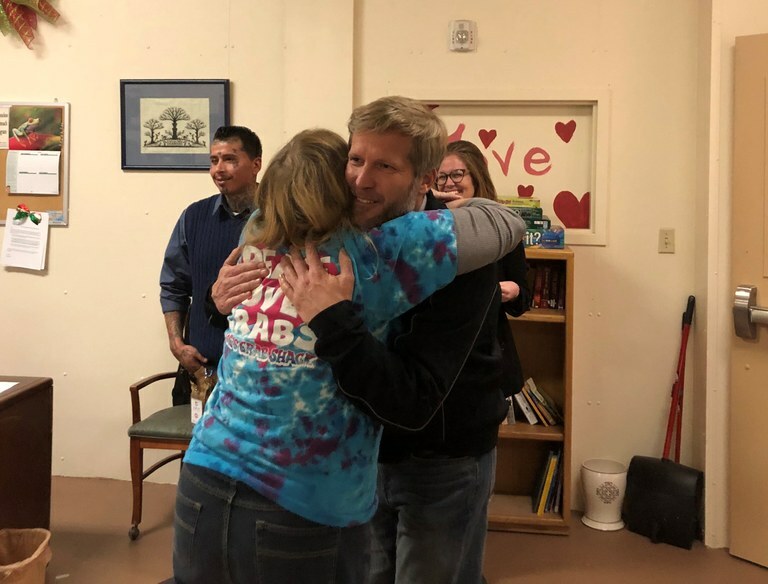 Late last year, Mayor Keller went through the intake process from boarding the shuttle at Coronado Park to registration at the City’s Westside Emergency Housing Center, where he spent the evening with people experiencing homelessness. As part of the Mayor’s efforts, City departments are working to implement a multifaceted approach to address homelessness in Albuquerque. City efforts are being led by a team within the Family and Community Services Department to tackle both short- and long-term issues. Elements of the City’s comprehensive plan include keeping the winter shelter open year-round until a new facility is constructed, developing a central point of drop-off for public safety personnel who encounter people without shelter or in need of services, providing homeless services in the new Downtown Public Safety District, and helping folks transition from emergency shelter to affordable housing with expanded housing vouchers.